Our summary: Nice soft material, great flow speed - not too much and not too little. A handy extra to have from the get go or as a replacement for an old or damaged cap. 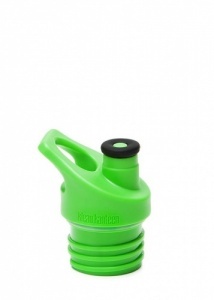 Klean Kanteens Sport Cap 3.0 features a soft silicone spout and improved valve. It's also dishwasher safe and comes with a handy attachment loop, and one-handed operation with quieter performance, better leak resistance and 25% higher flow rate than before. Compatible with all Classic Klean Kanteen water bottles. I needed a replacement cap for my bottle, thankfully I didn't have to buy a new bottle. It's great you can buy replacement parts and get value out of your bottle. Good caps in that they are handy for kids, reduce spills etc but they are still plastic, kids bite the rubber part and damage it easily and the caps are not the easiest to keep clean. They need replacing which means more plastic waste. 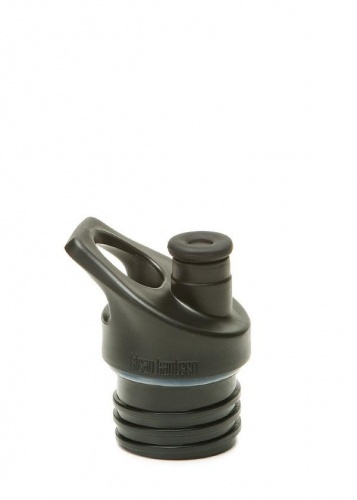 I bought these to go with the insulated bottles from Klean Kanteen, as they are easier for kids to drink from than the standard cap that comes with it. Good sturdy sports cap that doesn't leak when holding bottle upside down.